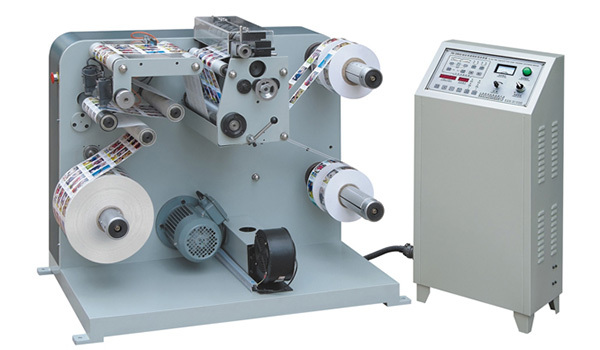 As an ancillary product for label printing and die cutting machines, the high speed label slitting and rewinding machine is mainly used for the narrow range slitting of the printed materials. For example, multiple independent labels can be slit. The cutting tool of this equipment is made of chrome steel alloy and has fast cutting speed and long service life. The equipped German photoelectric deviation correction device is able to achieve precise control of the discharging and feeding apparatus, ensuring accuracy of label slitting (The slitting accuracy reaches 0.15mm). 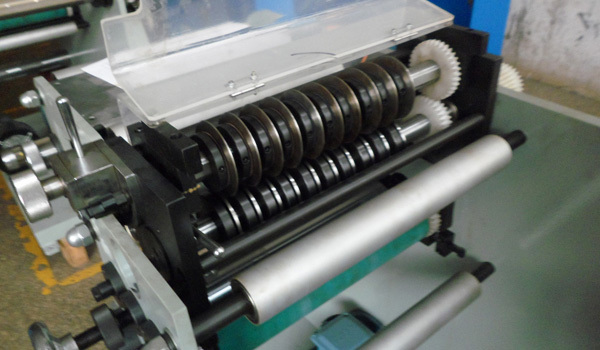 Equipped with tension control unit, inflatable shaft winding, and other devices, our product supports frequency control, automatic shutdown and other functions, making the slitting faster and more accurate. Our company provides two types of this product, which are FQ-320 and FQ-450. They can slit webs with the width of 320mm or 450mm, and the slitting speed reaches 85 meters per minute. 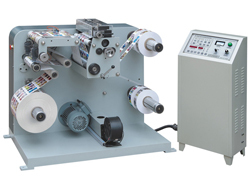 Therefore, fast and accurate slitting of coated paper, thermal paper, as well as PE, PVC or other stickers can be realized by this equipment. 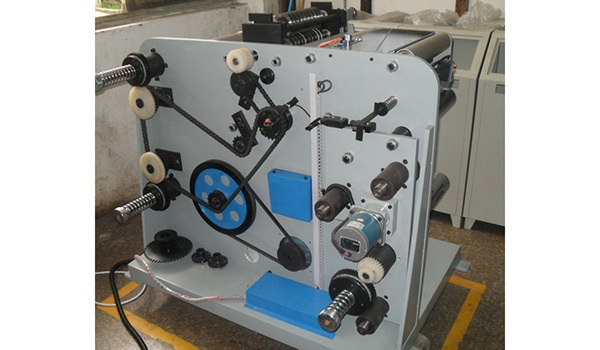 ZONTEN is an experienced high speed label slitting and rewinding machine manufacturer in China. 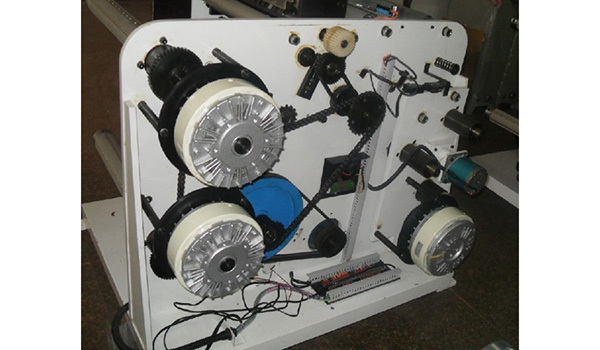 In addition to slitting machine, we also offer label inspection machine, offset printing machine, resin printing plate exposure machine, Flexo printing machine, and more.